I am not a huge fan of flavored vodkas, but this one is wonderful. The nose is fruity and sweet, but not too sugary. You can really smell the bouquet of berries. You’s be hard pressed to tell it contains alcohol. 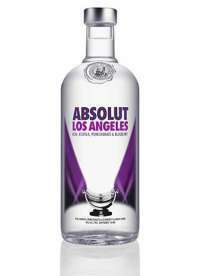 On the tongue, Absolut LA is smooth with a hint of fruity goodness. It contains no harshness and goes down great on the rocks. 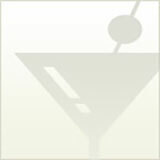 At about $20, Absolut Los Angeles is a nice break from the ordinary, and it’s got antioxidants! Combine all ingredients in a highball glass filled with ice. Drop in a squeeze of lime.